Until a few years ago, VR-based training and education were restricted to very niche uses such as in aerospace, research and development and military. But, as the technology to power affordable virtual experiences is finally here, it has opened a world of possibilities that we are only beginning to comprehend. Imagine putting new recruits in a virtual replica of the environment they will be working in, and letting them practice their skills till they are perfect. Or, allowing children in a classroom to experience a famous historical battle from the eyes of a soldier. Or, how about creating 360 virtual experiences that can completely engross consumers in a company’s message? All these scenarios are no longer science fiction, they are science fact and are here to stay. Powerpoint presentations are so 2003, and hands-on training always carries the risk of accidents. With VR, you can train your employees in a 3D reconstruction of their workspace, complete with a virtual instructor. Not only can they perform every step until it is being perfectly executed, but they can also go back for refresher courses whenever they feel like it. 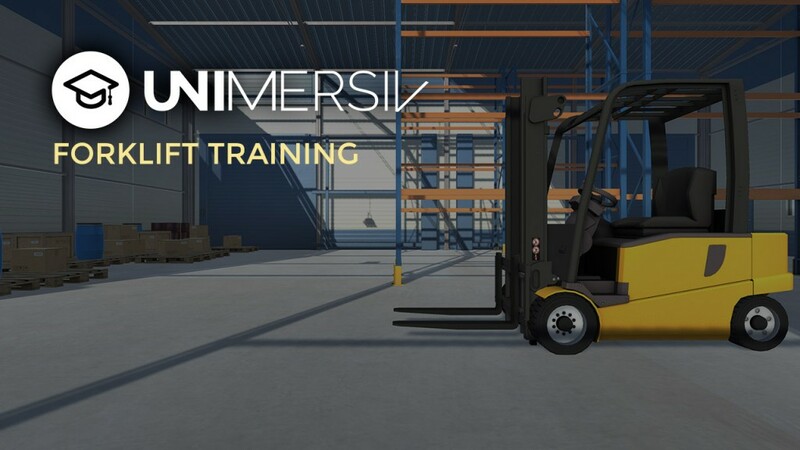 By implementing a VR powered training program, your enterprise can drastically reduce the cost and time required to train new recruits, all while reducing the chances of any workplace incidents. Not to mention, your employees will enjoy the experiences thoroughly! Children already have very active imaginations and with VR, you can give them a chance to find themselves right in their imaginary worlds, all while they learn. As humans still learn best through direct experience, a child will have a far more lasting memory of what he/she has learned if they saw it first hand. Immersiveness was the missing ingredient from the curriculum of modern education, which VR provides in spades. Let your children see visual replicas of the human body to understand its workings, take a tour of the ISS and see Earth from orbit and roam a wild field with dinosaurs to understand how prehistoric animals lived! A trade show booth that gives its attendees a chance to visit an exotic location without needing to step outside will always have better attendance than its competitors. But that’s the tip of the virtual iceberg. VR powered marketing has the ability to forge much deeper connections than any format ever thanks to its ability to put the viewer right in the middle of an experience. We can create highly engaging, branded VR content that will drive traffic to your booth, storefront or website and leave your audience asking for more! Contact Us to learn more about our virtual reality app development solutions.